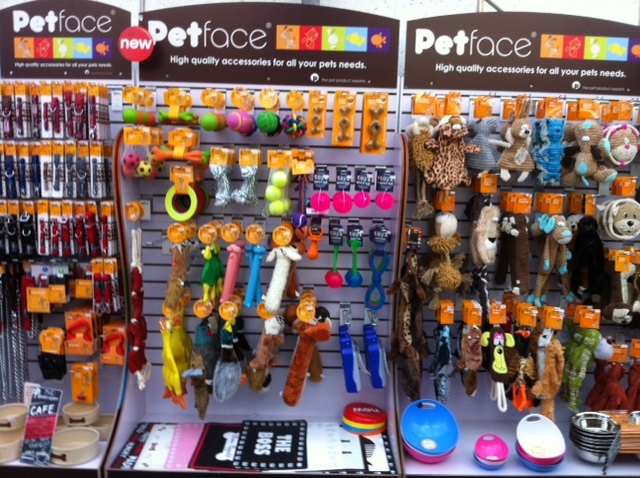 We stock a comprehensive range of Petface products, high quality accessories for all your pets needs. 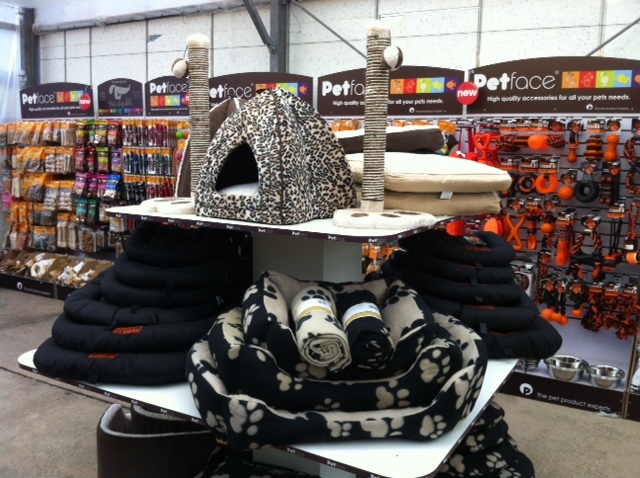 New in stock Petface warm and cosy pet blankets @ £12.99 each and a super selection of pet beds. This bedding will help to let your pet relax and sleep comfortably by keeping them warm and giving a feeling of security. For your pets' food needs we are proud to be stockists of James Wellbeloved high quality, naturally healthy dog and cat food. Which contains no artificial colours or preservatives and is hypo-allergenic. We are now stockists of Royal Canin dog and cat food. 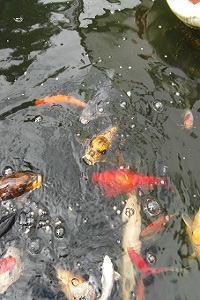 We stock cold water fish and a selection of aquatic plants. Our pre-formed Atlantis fibreglass ponds and pond liners have a lifetime guarantee. 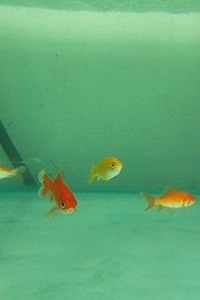 We have a comprehensive range of Hozelock pumps and filters as well as fish food and water treatment.